WARRICK CO. -- A shooting Monday night sent one person to the hospital. WFIE-TV reports it happened at the Spring View Apartments in Newburgh just before 7:30 Monday night. Deputies say the victim was shot in both legs by a suspect who fled the scene in a yellow Chevy Cobalt. 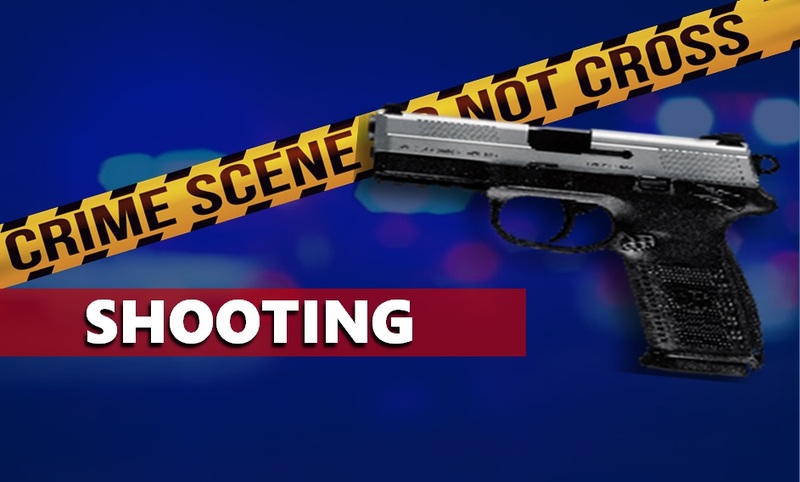 Anyone with information regarding the shooting is urged to contact the Warrick County Sheriff’s Office.